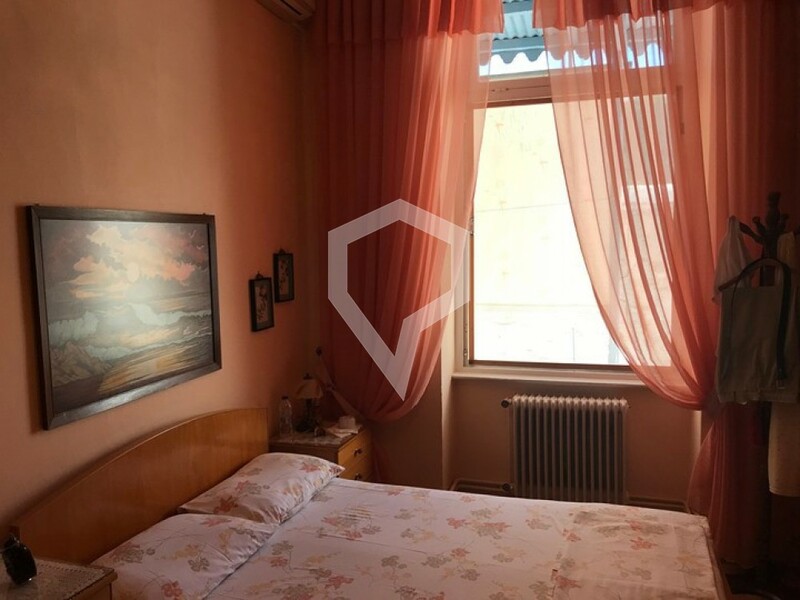 In the center of the city is a neoclassical first floor apartment of 165 sqm, in a quiet area. 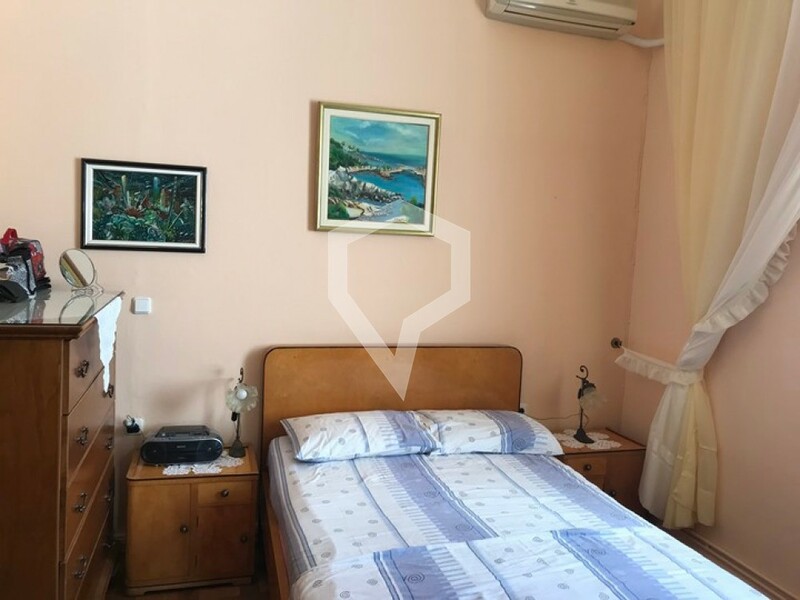 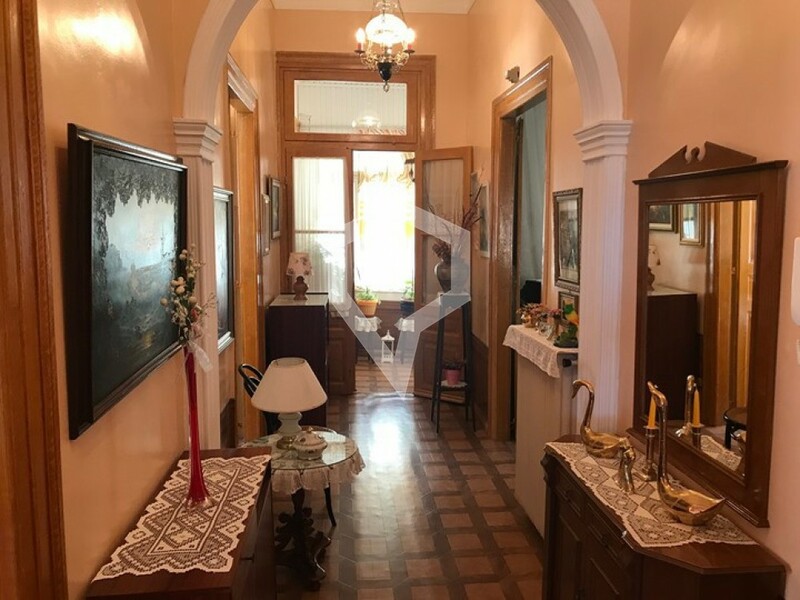 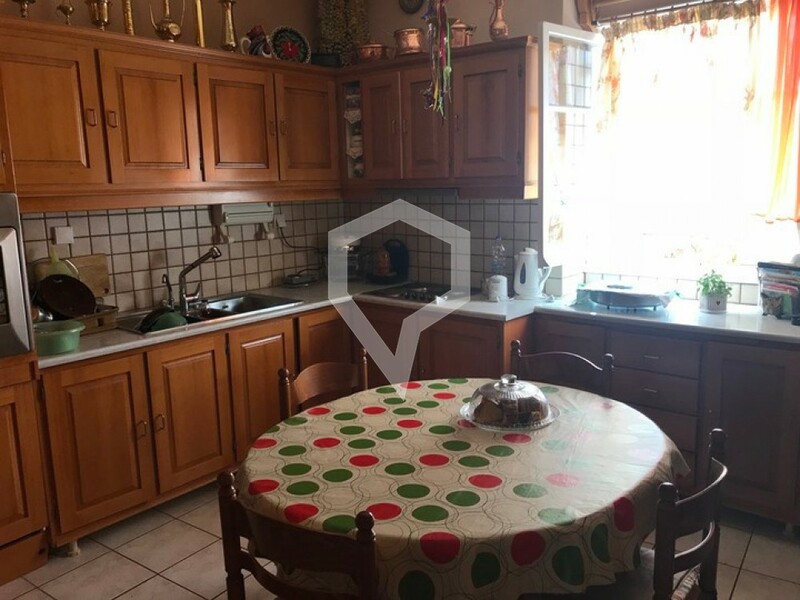 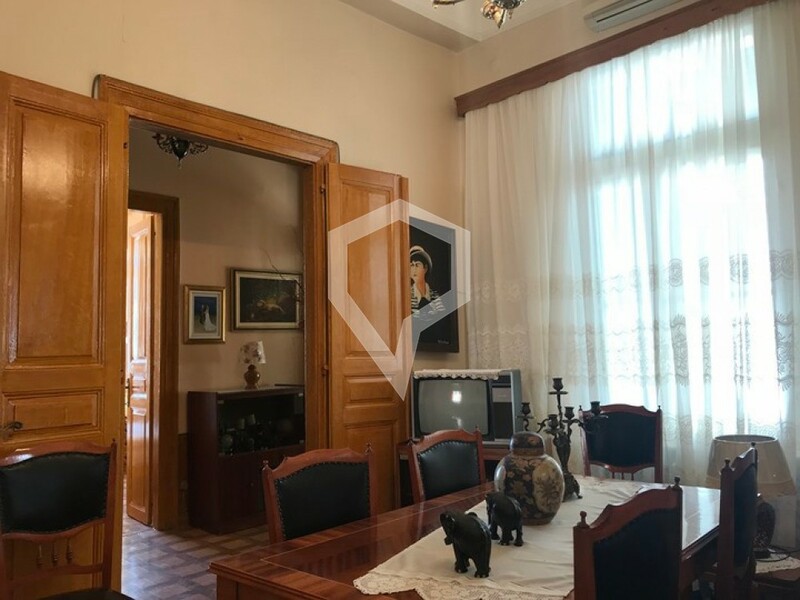 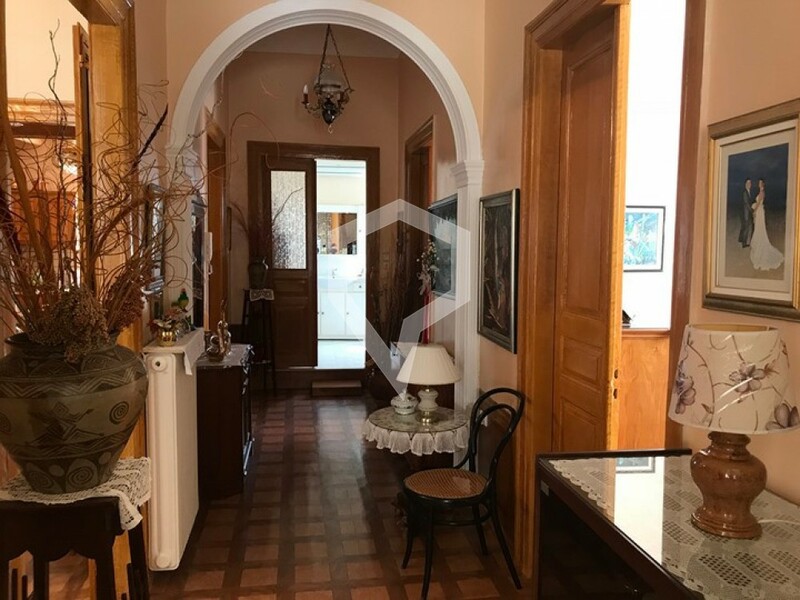 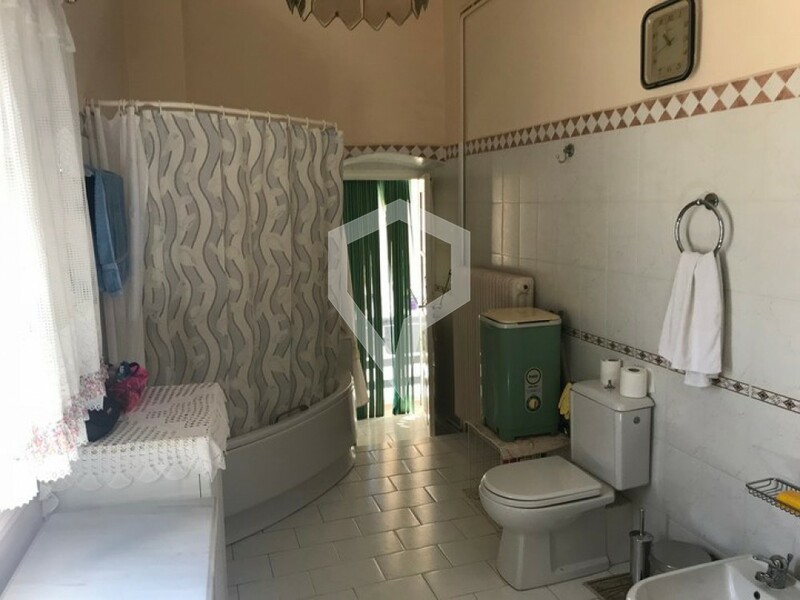 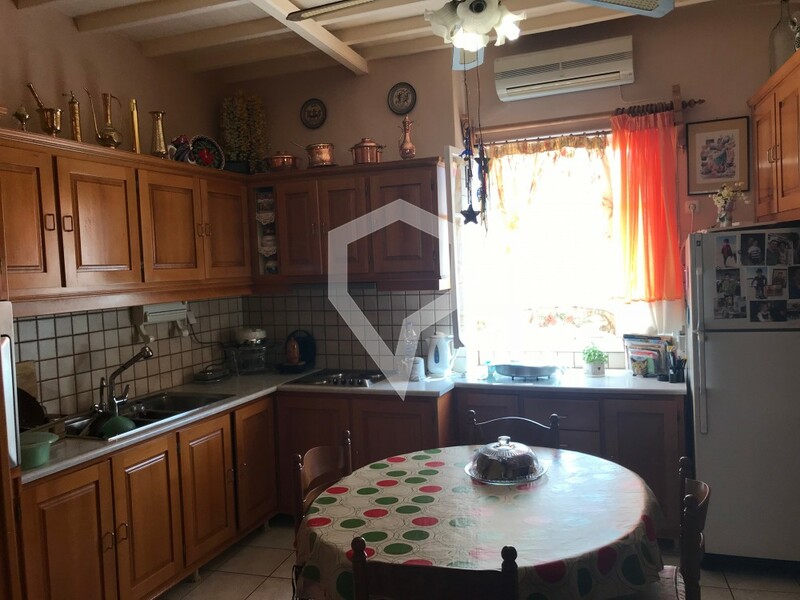 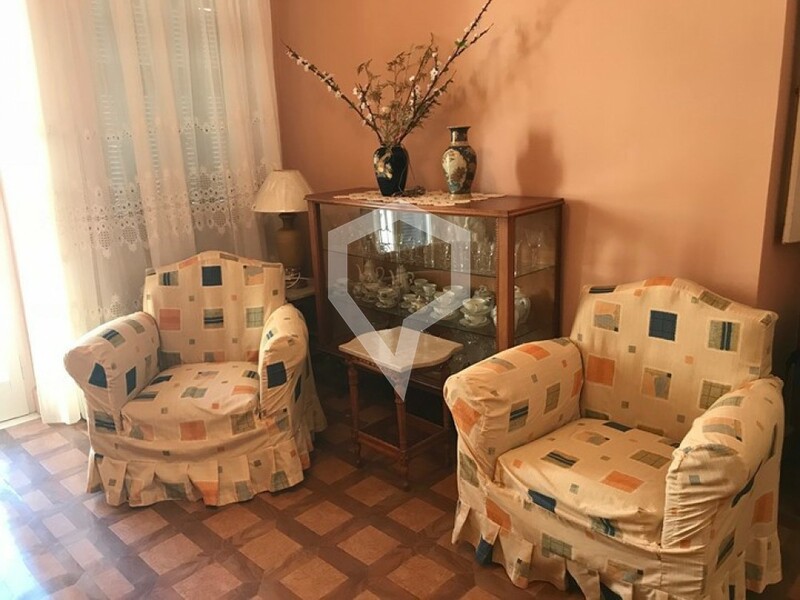 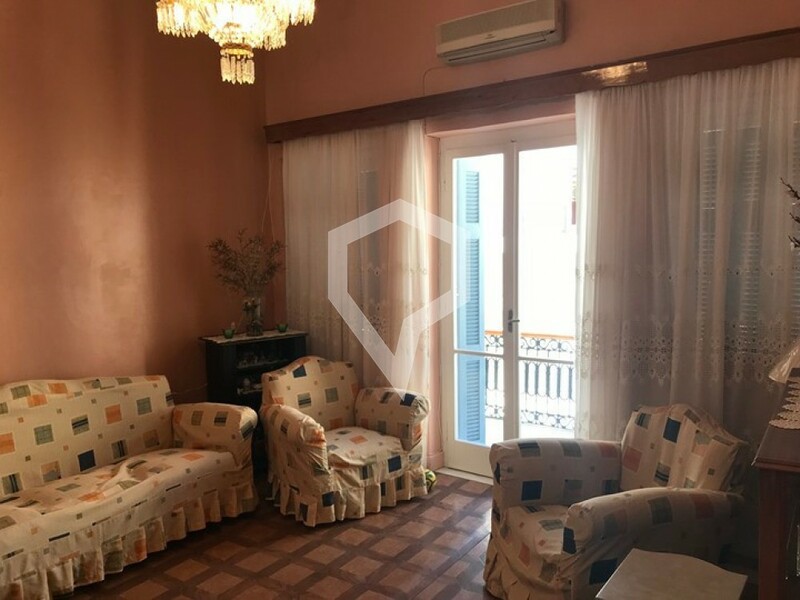 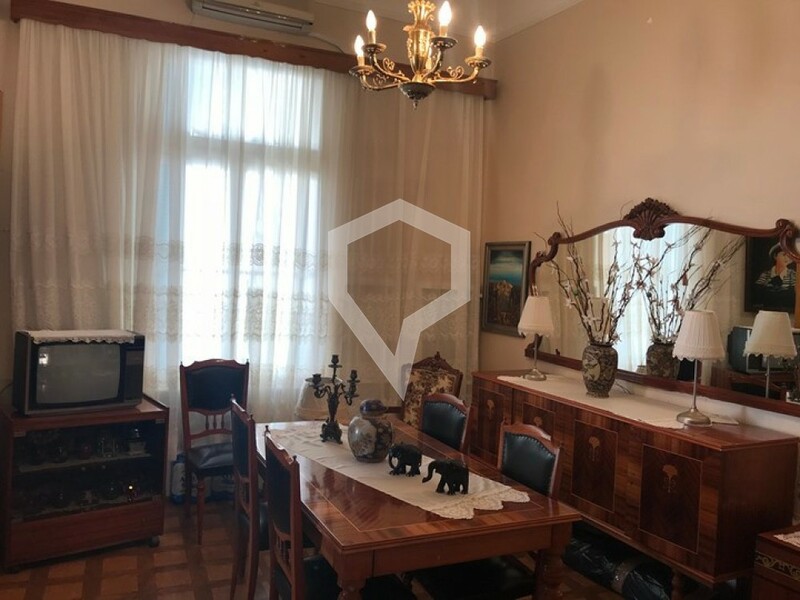 Through the main entrance to the ground floor, we head to the first floor, which consists of a living room, a separate dining room, a kitchen, two bedrooms and a large bathroom. 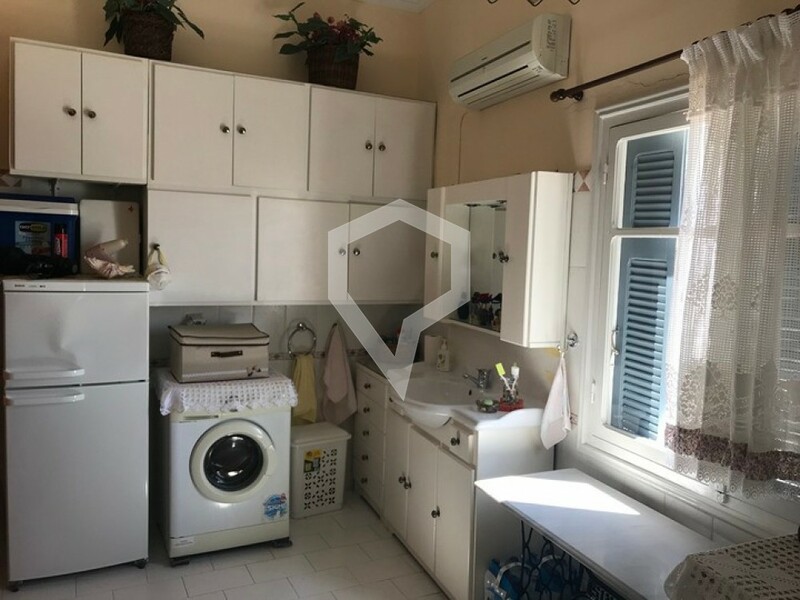 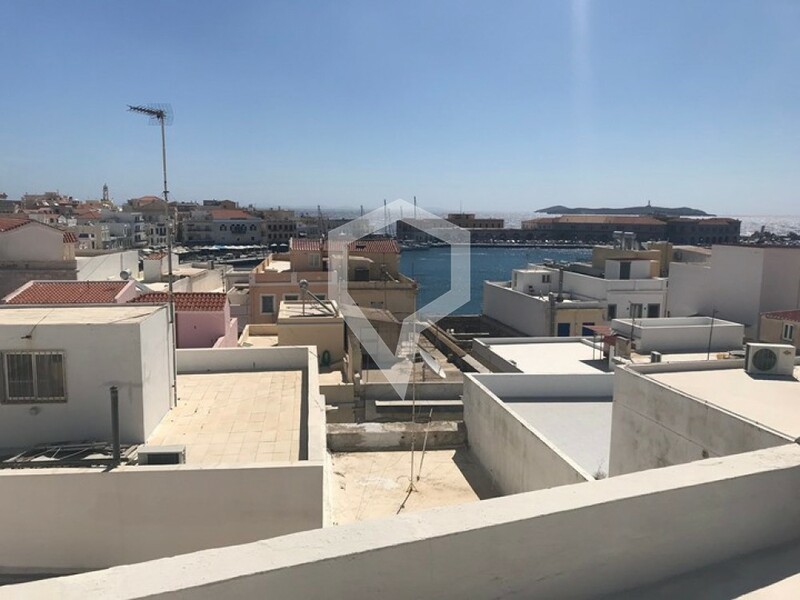 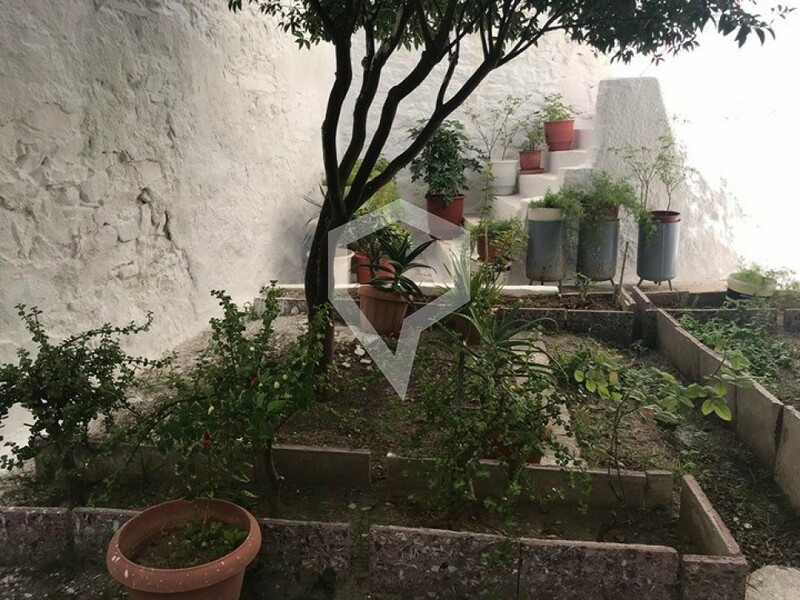 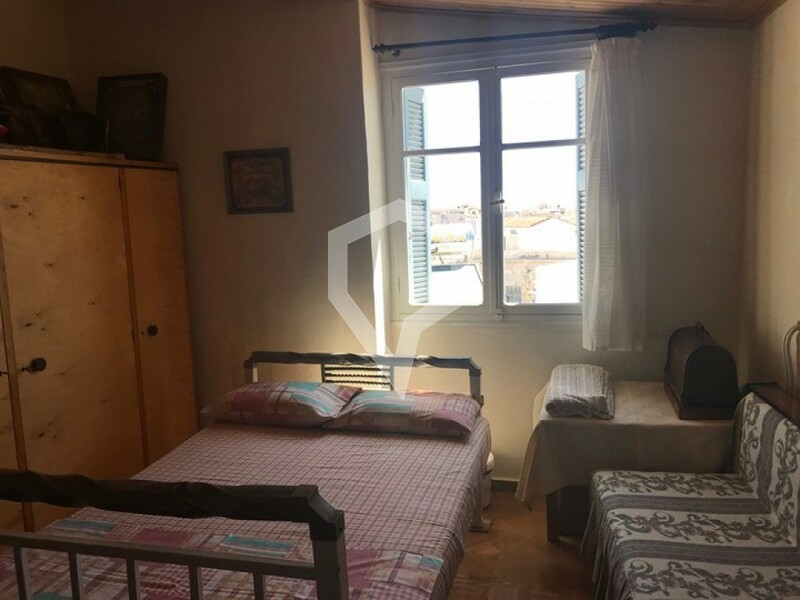 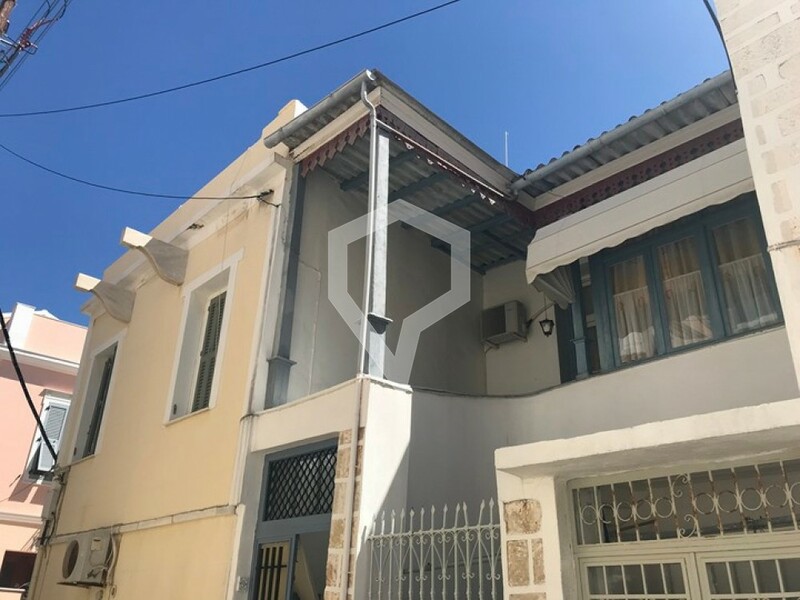 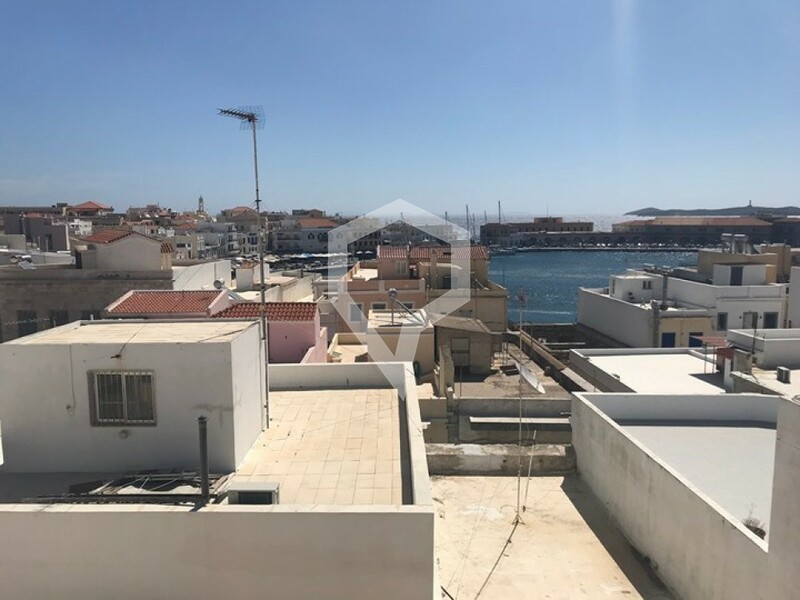 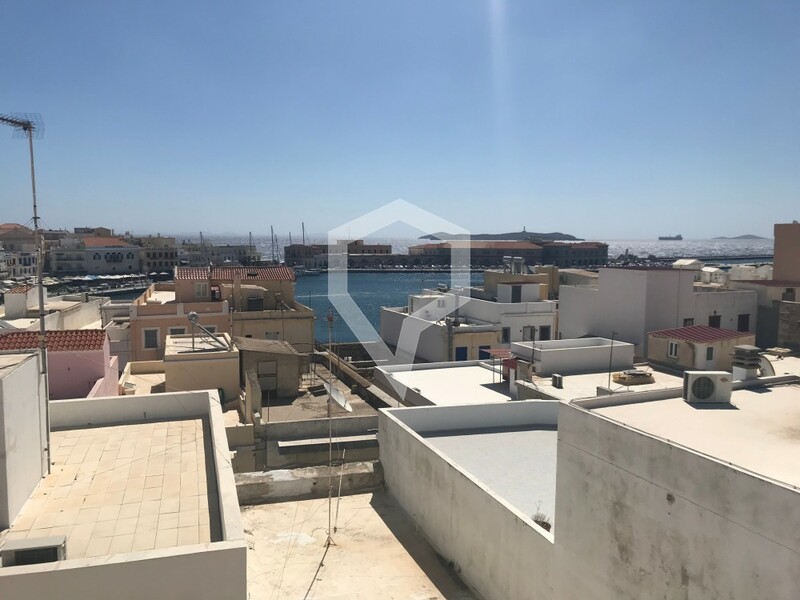 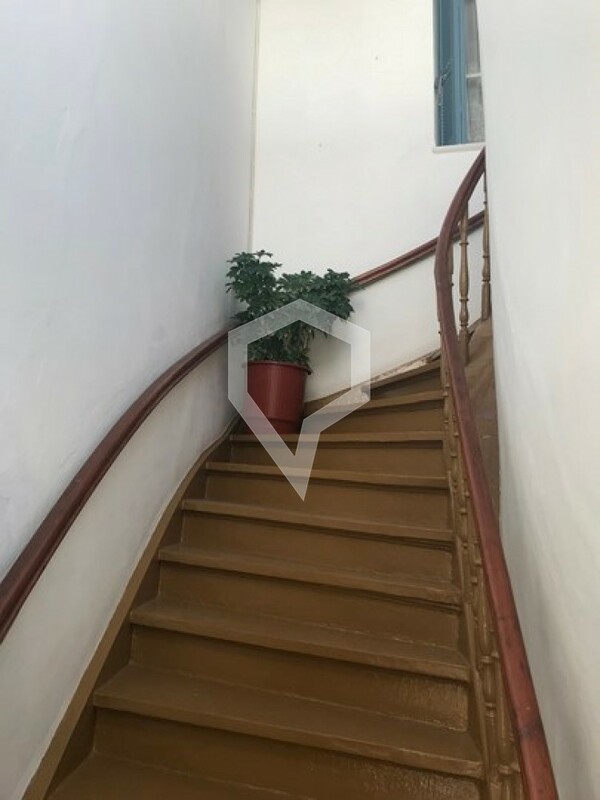 The internal staircase leads to the loft which can function as a third bedroom with access to the terrace with the stunning view of the port of Ermoupolis. 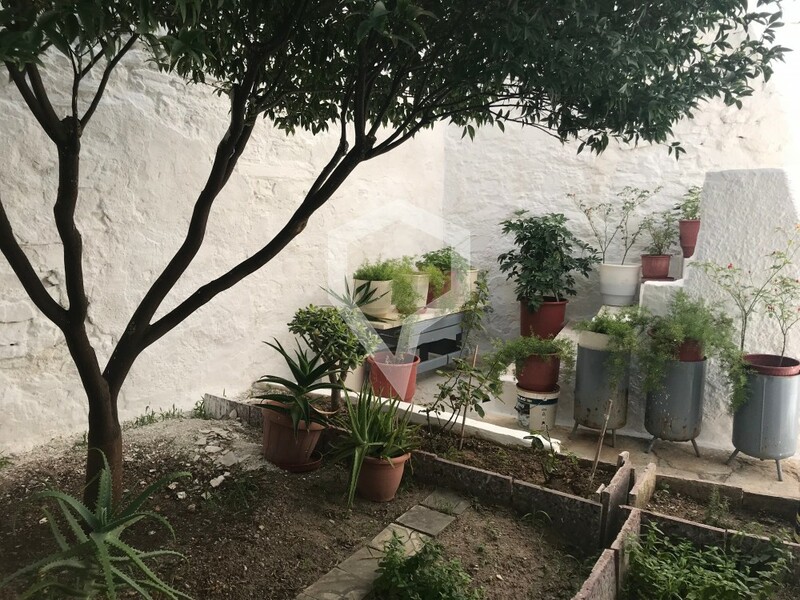 It also has a 32m2 garden for moments of relaxation, two storage rooms and a water tank.